Collection Policy This document outlines the assessment, fee and other debt collection procedures of TEW HOA. Architectural Committee Submission Form This form is necessary to request an approval for new structures or modifications to existing structures. 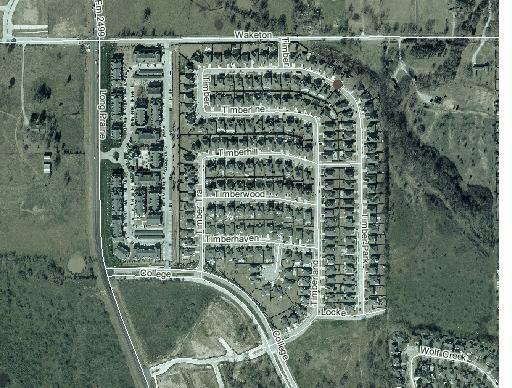 Neighborhood Aerial Map Circa 2003.